Our society is always fond of recognizing the social hierarchy; this hierarchy helps us to recognize the social status of every individual. Human is so much enthusiastic about defining the hierarchy that they even classified social hierarchy of not just human being but also many animal species, defining hierarchy helps us to understand the responsibility and commitments that individual possess towards society. Like we are aware of the social hierarchy of ant’s colony- there is a Queen, fertile ants, worker ants and soldier ants. Likewise this there is a social hierarchy within lion’s pride, wolf pack, herd of elephants, etc. In this hierarchy, everyone is expected to perform the work they are allotted and their social status depends on level of hierarchy they belong. Now let’s get back to the topic of “life of an Omega Male”, Omega male are considered to be at the lowest of the human social hierarchy, but that’s not true. “Gamma Male” possess the lowest rank in social hierarchy, we will discuss about them in later articles. Omega male is considered to be at the low just because of their lack of social presence. They are no less talented then Alpha male but the only difference is their introvert nature. Alpha male feels energized in the presence of group while an Omega male will be enjoying his isolation. Like an alpha male, omega males are confident, intelligent and have a great sense of humor but they are happy with being with themselves instead of displaying their ability to others. It’s proven that great loners tend to be great thinkers too. History has repeated itself many time, while other were busy in creating social bonds omega males were busy in their own thinking and ultimately lead to being immortal through their legendary work. 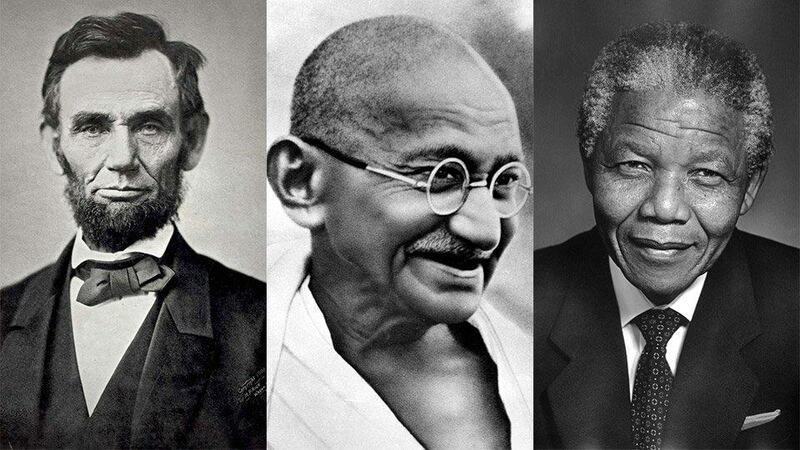 Some of the examples of super successful introverts are- Mahatma Gandhi, Albert Einstein, Bill Gates, Warren buffet, etc. All these legends did their best while thinking alone. 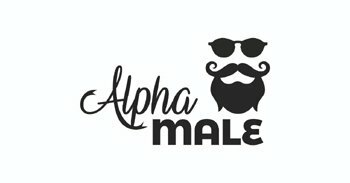 You might be thinking that these super successful introverts were actually Alpha male, but we need to keep in mind that: they became alpha due to their work for society, they were never intended to be an Alpha male, all they concentrated is to be in there self and enrich the society they live within. Omega male’s strength doesn’t lie within the size of group they are with instead their core strength lies within themselves. A tendency to deny traditional practices is what makes them Omega, they are found to prefer artistic work over usual 9-7 jobs and paying monthly bills. These guys would be happy working 24*7 for their passion instead of working for a passive job. Omega male tends to consider themselves as a special soul and different from rest of society. Whether it’s about their career, relationship or family they challenge society’s traditions on every step. Doing thing traditionally is not their cup of tea. When you are in a world who no more understands you and you don’t agree with their custom traditions, the only way to live your life is to life with your own creativity and imagination. Omega male’s artistic behavior is derived from being loner. They have got enough time to develop a sense of creativity and imagination. Man who talks less is always difficult to comprehend, same goes with omega male also. Due to their loner behavior, they tend to be more mysterious and creepy for others. Omega males are constantly challenging society’s conventional practices and that’s what makes them even harder to understand as a person. Branding doesn’t matter much; instead, they are the one who doesn’t even care about what you wear, and your dressing stands out in most of the situation. If you are the one who is wearing a vintage tux on your friend’s wedding then you are definitely an Omega. An omega always concentrates about leaving a good impression while being most authentic themselves. You still in love with those old collections of comic books, you like to spend more time while playing mission games instead of hanging out with friends, are you the only remaining original member of school band? If yes then you are definitely an omega. While your other collogues got indulge and changed according to their contemporary situation but you liked being yourself and still got the same amount of love for your old stuff.